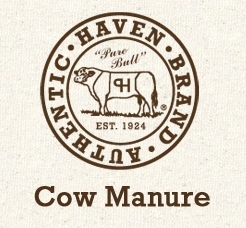 To purchase, please select your items below by clicking “Add to Cart”. Once the items are in your cart, you may adjust the quantities to the right. Any applicable California tax will be added when you check out. 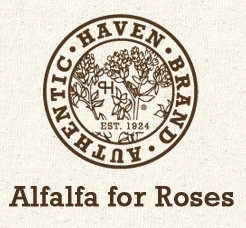 Love your Roses, Jump Start Their Season This Spring with a one time feeding of Haven Brand Natural Brew Alfalfa Tea! Stylishly wrapped gift assortment perfectly suited for the gardener on your list. 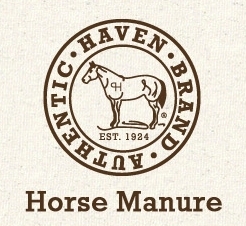 Each pack includes an assortment of cow manure, horse manure, and alfalfa natural teas.